This year you have the choice to enjoy a walk through Frying Pan Park or participate in the Amazing Race where you can join a team to complete puzzles and challenges with a race to finish first. After the walk/Amazing Race, enjoy some lunch and goodies, a silent auction, games, music and the ever popular "pie in the face raffle" where you can try to win a chance to throw a pie in the organizers faces. Cannot attend in person? – You can still participate by being a “virtual walker” via the “Register” button. Set-up a solo registration or join a team by selecting participant type of “virtual”. Consider getting your team together to hold a wrap-around fundraiser. Car washes, bake sales and restaurant nights are great ways to get your team together and starting reaching your fundraising goal. Every registered participant will receive a shirt on the day of the event! Shirts will be given at the registration table on event day. Shirt supply may be limited and is first-come, first-serve. HELP US GET THE WORD OUT! 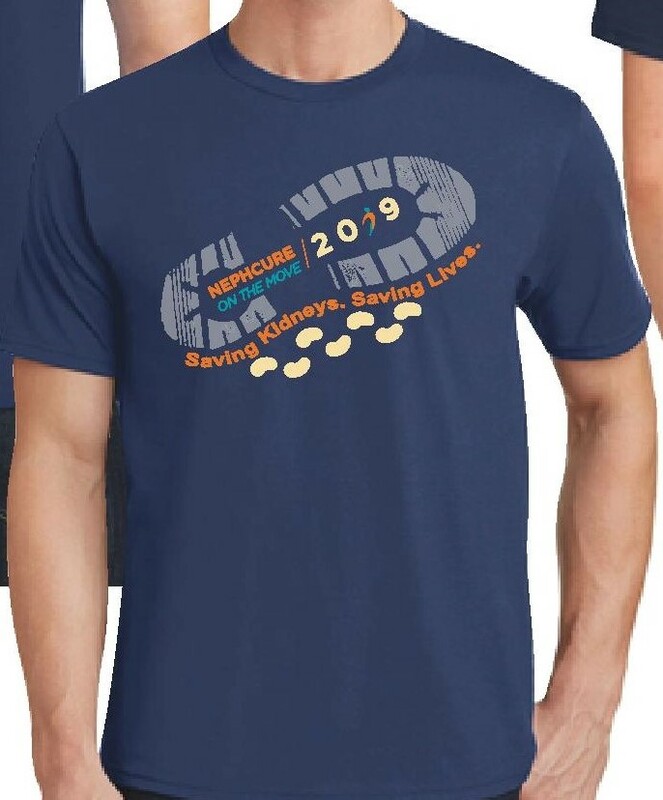 Help us spread awareness of the 2019 Herndon, VA NephCure Walk/Amazing Race and distribute flyers to your friends and families, physicians, schools, post on bulletin boards around town, put on your refrigerator, etc. Download the flyer HERE!